Tauranga pupils will have their chance to show off their cooking skills on Friday, June 22 at Toi-ohomai Institute of Technology. The challenge is on for pairs of year five and year six school pupils to grate, slice, cook, create and plate a vegetable-based meal from ‘root to tip’, leaving little or no food waste. Root to Tip Competition 2018, run by Garden to Table, with the support of RaboDirect, will see more than 400 year five and six school pupils taking part national wide. 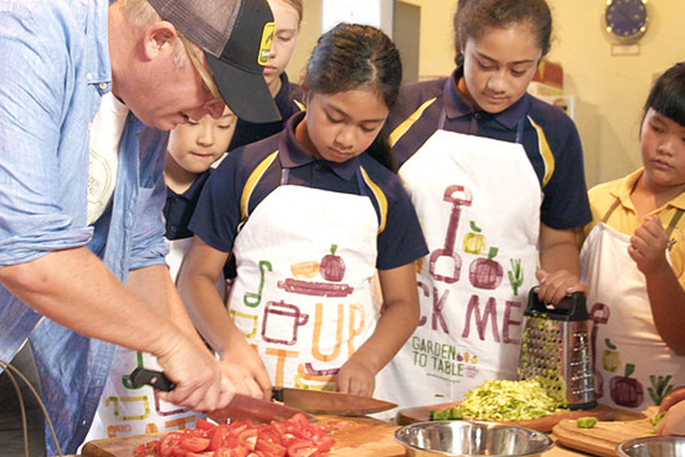 Tauranga pupils will have their chance to show off their cooking skills on Friday, June 22 at Toi-ohomai Institute of Technology on 70 Windermere Drive, Poike. 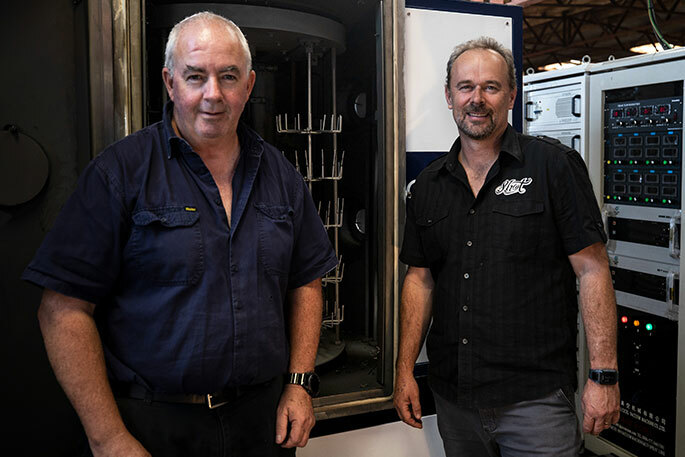 Winning pairs from the regional heats will go head-to head in the finals in August in Wellington, where Al Brown will feature as the head judge of the competition. The winning pupils will each receive a $1,000 NoticeSaver account with RaboDirect, plus one-year free membership to the Garden to Table programme for their school and a range of other kitchen goodies. 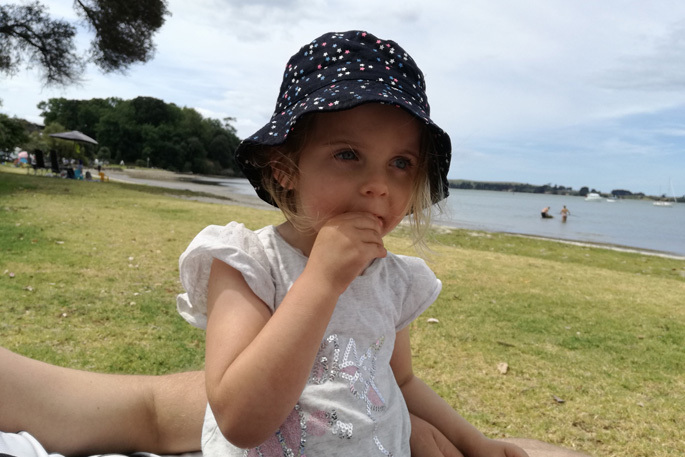 Head competition judge Al Brown says after the competition’s success in Christchurch last year, Root to Tip has been expanded nationwide, giving children from all over the country the chance to be crowned the ultimate Root to Tip winners. He says it’s important that people of all ages understand where their food comes from, and how to make the most of available ingredients and reduce food wastage. Building on the success of last year’s Root to Tip competition based in Canterbury, with the help of RaboDirect, Garden to Table has taken the competition to all primary schools nationwide, with entries now open for year five and six pupils to enter in teams of two. Head of RaboDirect, Hamish McKegg says Root to Tip gives children the skills to tackle an important issue in New Zealand in an inspiring and fun way. “We recently conducted research that found that Kiwis waste an estimated $1,071 of food per household every year. Executive Officer of Garden to Table Linda Taylor says the Root to Tip competition aims to change the way children approach food and food wastage. Last year’s competition-winners were Otis Swallow and Noah Cobby from Diamond Harbour School. Their winning dish consisted of an entrée of cooked roasted baby carrots with carrot top, walnut and parsley pesto, and a potato and basil pizza with pumpkin base served with fresh ricotta cheese and ground pumpkin seeds for the main.